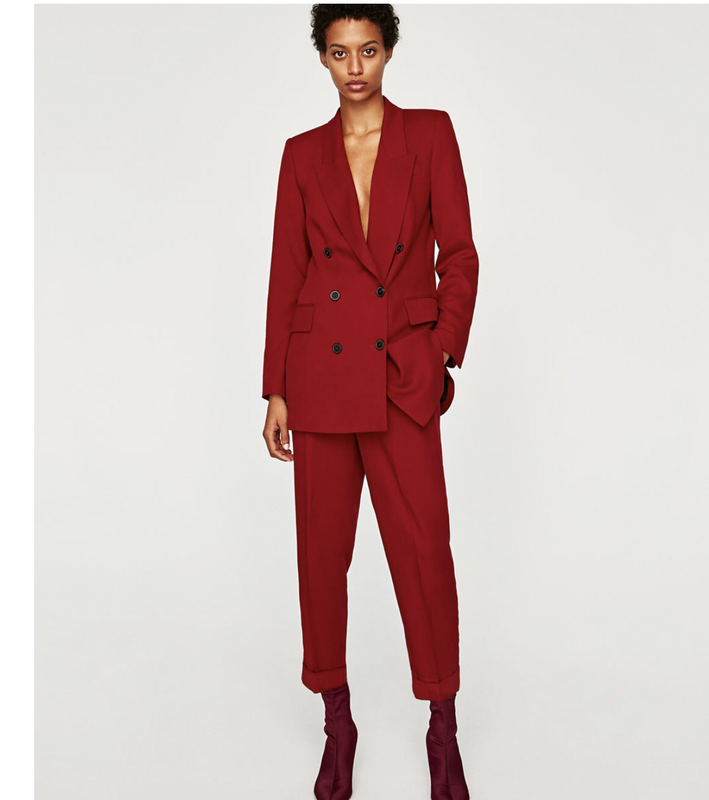 The color red has officially taken over all the stores as THE color of fall this year. 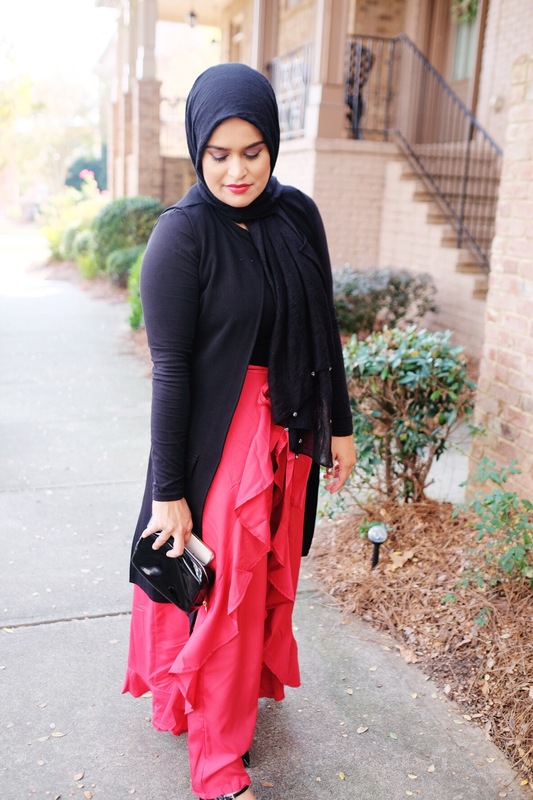 It’s a great complement to the seasonal colors and can be a little surprise to any outfit. This is a color that flatters all skin tones. 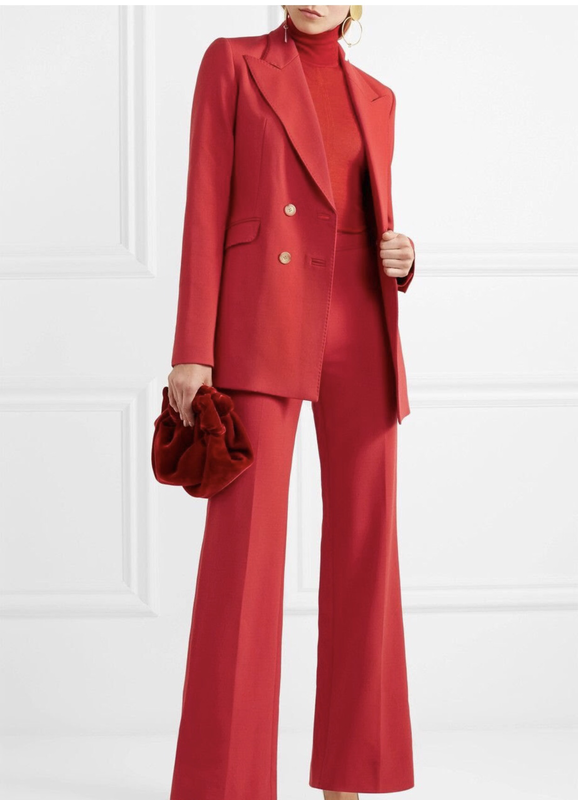 You can incorporate as a top or bottom or both or just add a red accent through your accessories. 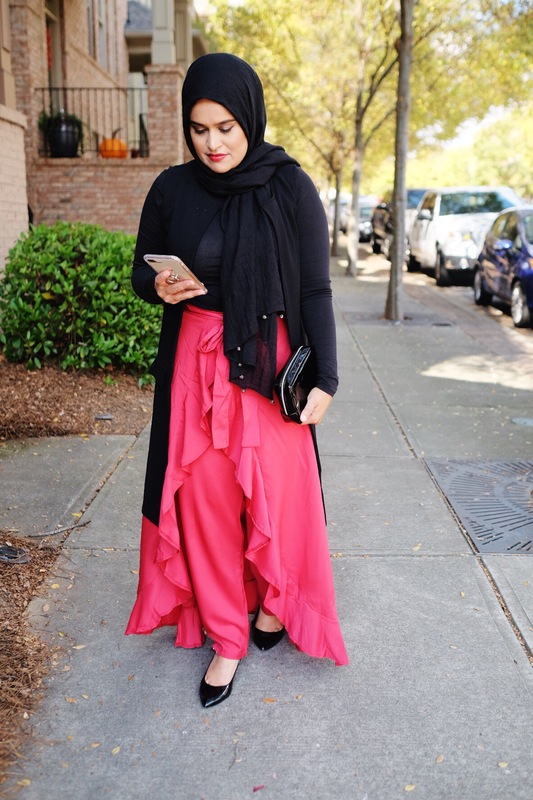 I recently tried these flared pants and they were perfect for a hijabi. It was modest and on trend. I liked that it flowed like a skirt but I was still able to move freely and sit any which way as they are pants. 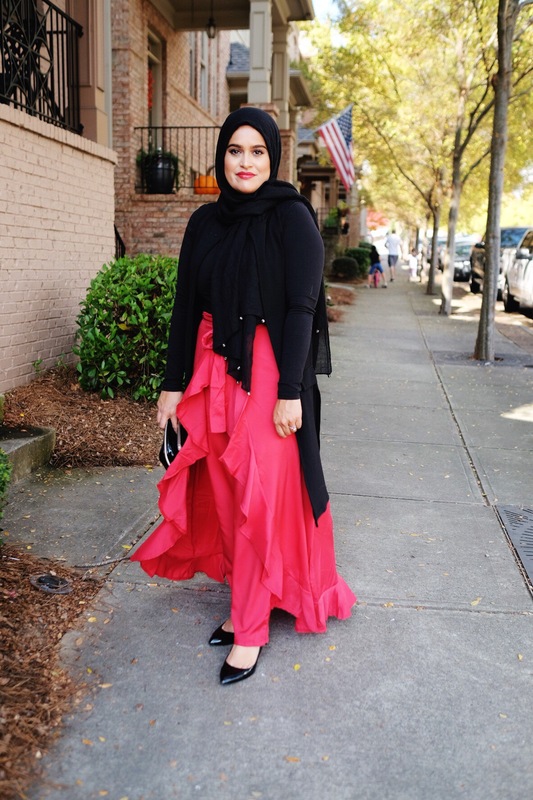 Love how Melanie from Haute Hijab has tried it as a head to toe look and also as a single statement piece. 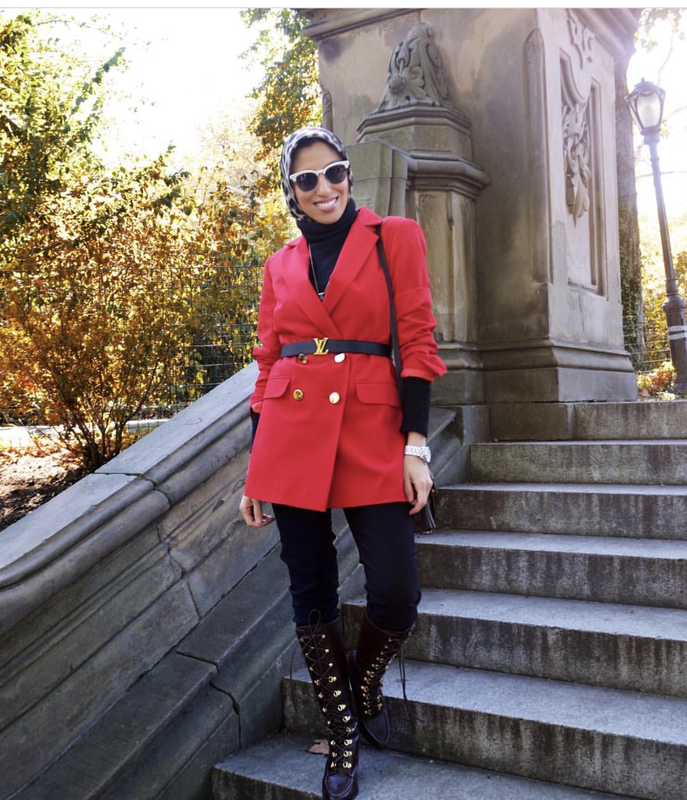 Don’t be afraid to try this bold color this fall! Send your photos or hashtag me on IG to show off your looks!